During the stay at the Maliau Basin Conservation Area, I heard sound of the Bornean gibbon in the morning, and observed activities of many wild animals such as a griding lemur, a civet cat, beared pigs and an owl by the guided night tour. 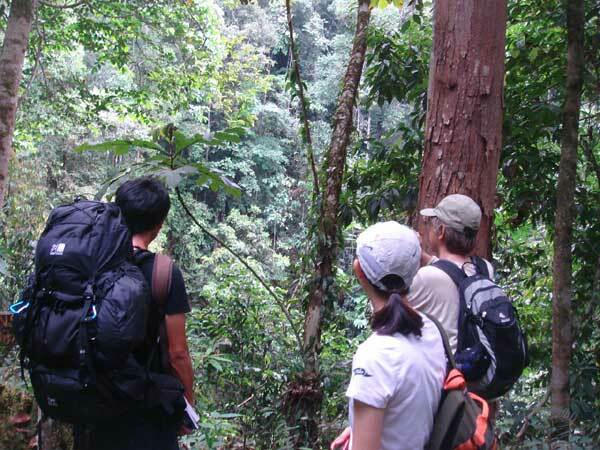 In addition, I made trecking in the tropical forest and observed the traces of animals such as a sun bear, a Bornean elephant and a porcupine. In the study center, I observed the excellent facilities such as experiment institutions. In river cruise, I could observe proboscis monkeys, langurs and water monitors. 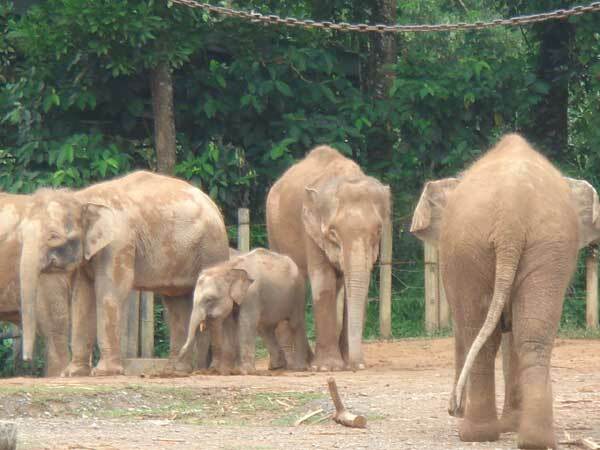 I also visited the Lok Kawi Zoo in Kota Kinabalu and observed local animals including a clouded leopard, Bornean elephants, proboscis monkeys closely. The group discussion at the workshop with Yayasan Sabah Group and Sabah Wildlife Department was an important opportunity to exchange opinions with Malayan and European researchers about wildlife conservation. In spite of short period, I could feel rich natural environments. This stay was valuable experience to help future collaborative investigation.